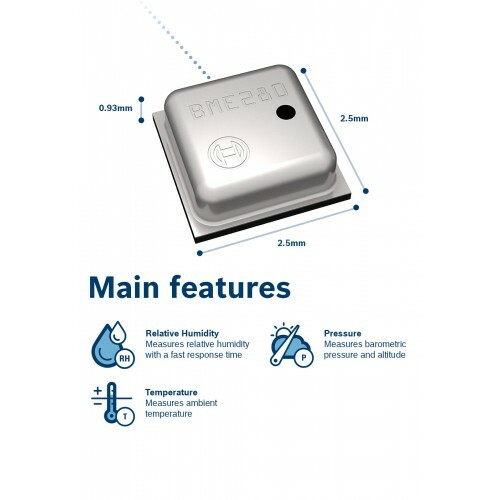 Buy online BME280 Air Temperature Humidity Barometric Pressure Sensor in India from DNA Technology at low cost, Nashik. 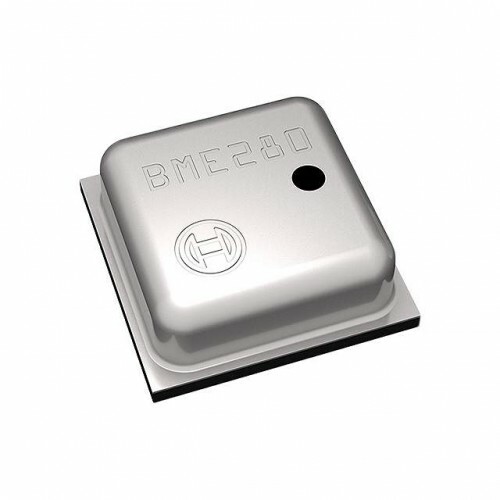 BME280 is an integrated environmental sensor developed specifically for mobile applications where size and low power consumption are key design constraints. 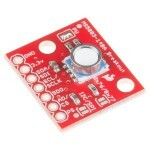 The unit combines individual high linearity, high accuracy sensors for pressure, humidity and temperature in an 8-pin metal-lid 2.5 x 2.5 x 0.93 mm³ LGA package, designed for low current consumption (3.6 μA @1Hz), long term stability and high EMC robustness. 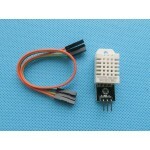 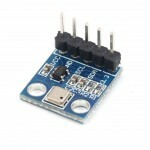 MS5803-14BA Pressure Sensor BreakoutThis is the MS5803-14BA Pressure Sensor Breakout, a high resolut..